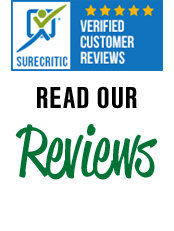 Executive Park Tire has been a locally owned and operated business since 1985. Calhoun's oldest and only full-service tire center for over 25 years, our business helps you get back on the road safely. 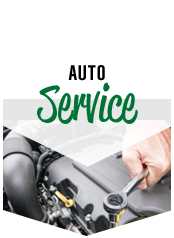 We offer brake service, regular maintenance, auto repair, and tire service. 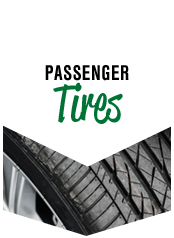 Our selection of tires features top brands like MICHELIN®, BFGoodrich® and Uniroyal®. 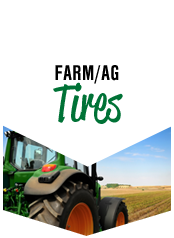 We carry passenger tires, lawn tires, AG tires, ATV tires, OTR tires, and industrial tires all at affordable prices. Visit your nearest location serving Calhoun GA, Adairsville GA and Sonoraville, GA.